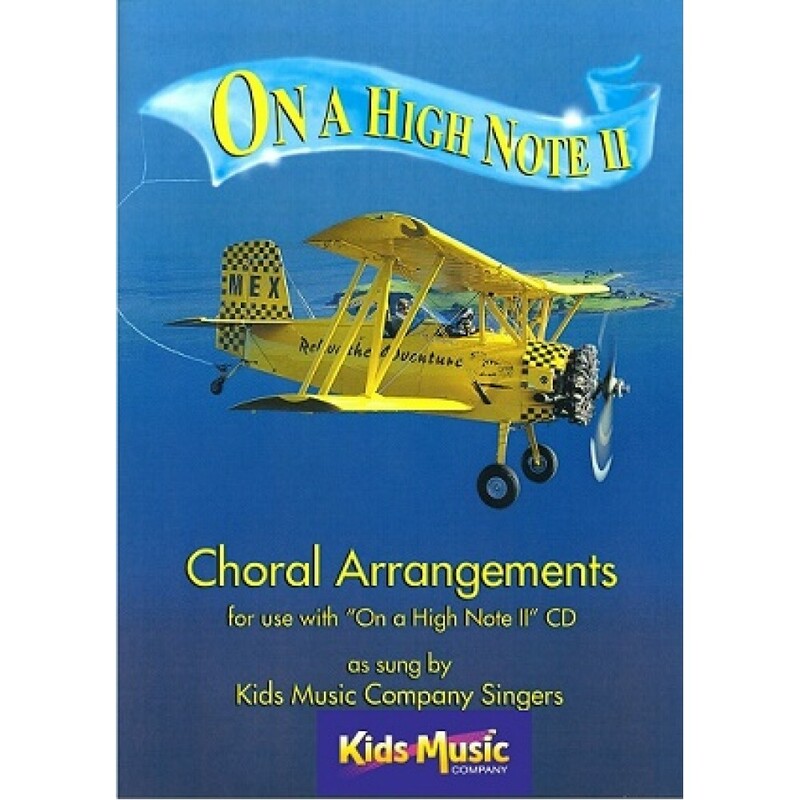 A second collection of favourites for singing along with in unison or harmony. Songs include: Jailhouse Rock, Thank God I'm A Country Boy, One Child, Rockin' Robin, Love Of The Common People, Put A Little Love In Your Heart, Mamma Mia, Puppet On A String, Looth Tooth Wiggle, Tears In Heaven, All About The Blues, Let's Sing Altogether, By The Waters. CD includes vocal tracks and backing tracks. Teacher's Book contains choral parts. Please note, due to copyright license, the book is available for sale in New Zealand and Austrailia ONLY. Brain and Body Development for life.